Click Below to Download Our Featured eBook for Free Instantly! Why Eat Buckwheat Regularly – The World’s Healthiest Food! 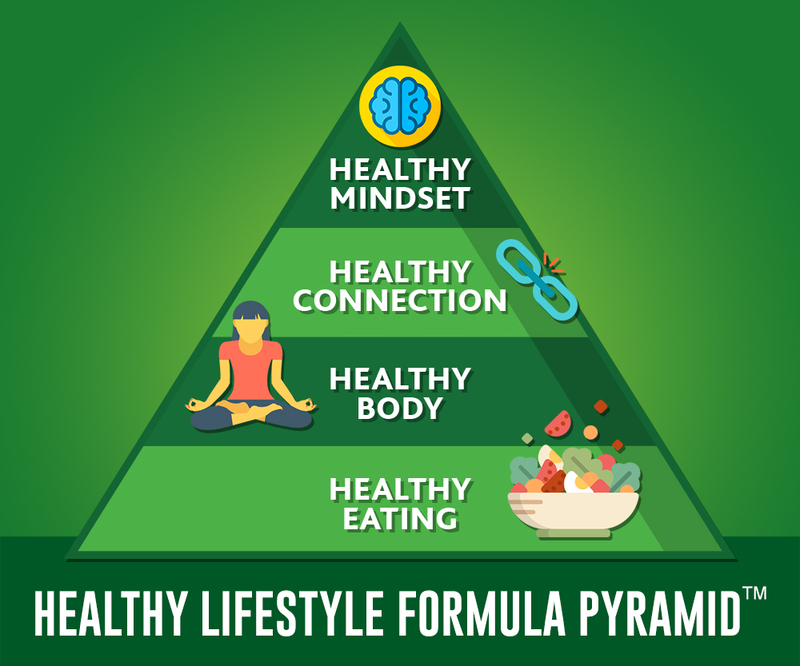 Start Your Healthy Lifestyle Journey with Our FREE Webinar Trainings! 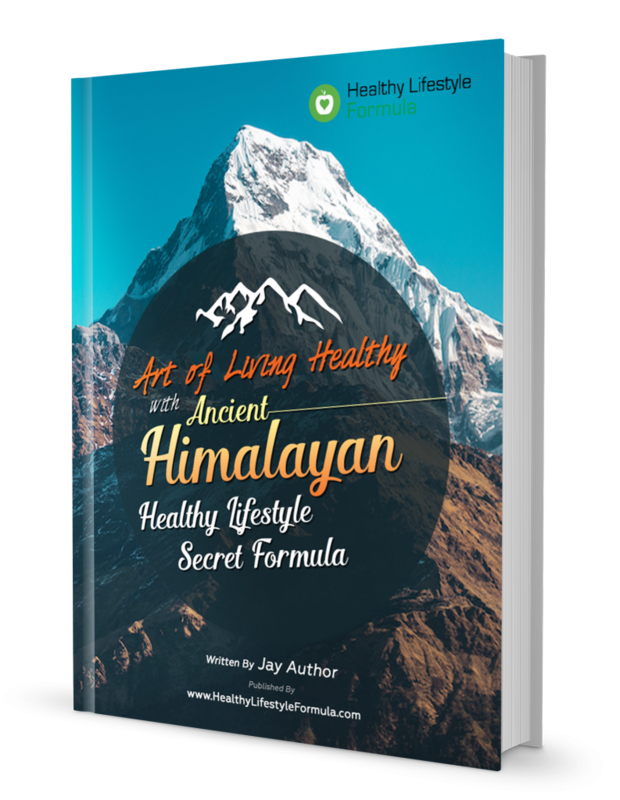 Instant Access to "Art of Living Healthy with Healthy Lifestyle Secret Formula" eBook for Free! 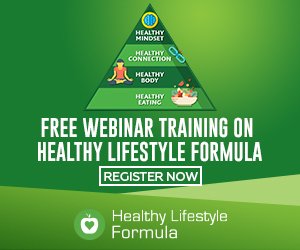 Start Your Healthy Lifestyle Journey with FREE Webinar Training, Tips & Tactics!